More than 9 million of Ukrainian families will aply for subsidies this year, - Oleksandr Klymenko ⋆ News ⋆ Official website for Oleksandr Klymenko. 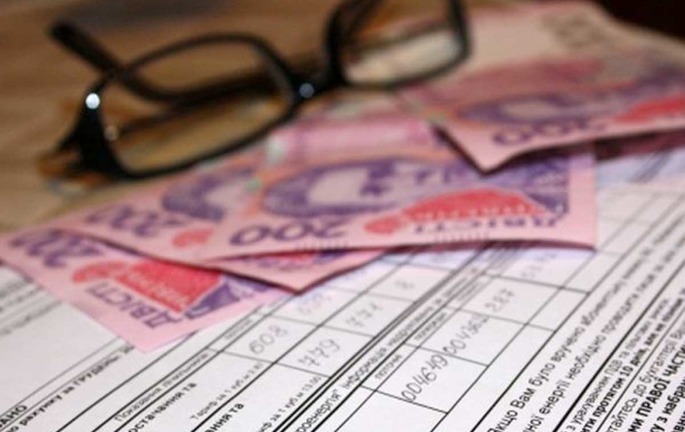 According to forecasts of the leader of the “Uspishna Kraina” party, the number of households, which receive housing subsidies in Ukraine during 2016-2017, can be increased to 9 million. Thus, half of Ukrainian families will have to ask for a discount on utility services. It was stated by Oleksandr Klymenko during a live broadcast on his Facebook page. According to the politician, the rapid growth of applications for subsidies took place due to inefficient economic policy of the Cabinet. As a result, there is a mass impoverishment of Ukrainians on the background of increasing utility tariffs. “Even now, more than 6 million Ukrainian households submitted documents for a housing subsidies for the new term. Every week nearly 90 thousand people apply for subsidies. If such course of events keeps on going, 9 million families will receive subsidies, namely, about half of households in the country. 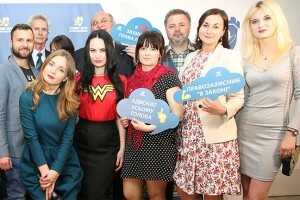 It is a real indicator of poverty”, – Klymenko stated. At the same time, the leader of the “Uspіshna Kraina” noted that the government has come up with a mechanism of deprivation the majority of impecunious of subsidies. In particular, it comes about the growth of minimum wage. «The Cabinet has determined that basic income for calculation of subsidies is amounted to two living wages. If it is increased minimum wage and frozen living wage, the sum of payment for utility services will grow», – the politician said. Klymenko reminded that the «Uspishna Kraina» has repeatedly initiated the reduction in the cost of housing services by decreasing the VAT rate in the cost of utilities by 5%: “It will reduce the rate by 15% and will allow each Ukrainian family to save up to a thousand hryvnia”. In addition, during the live broadcast, Oleksandr Klymenko together with a lawyer from contact centre of the party answered the questions from Ukrainians, what to do in case of providing bad-quality utility services, how to formalize the subsidies correctly. You can find more details on the website of the «Uspishna Kraina» party. Watch the full version of video broadcasting. Oleksandr Klymenko called on all people, who want to defend their right to warm housing and not to pay exorbitant fees for bad-quality services, to contact us via the hotline 0 800 200 555. You can find more information on the «Uspishna Kraina» Facebook page and on the party’s channel in Telegram messenger.